Lovies, as we face the start of a new year, I’d like to take a moment to welcome all of our new readers and writers to the TYoH family. In addition, a big thanks is owed to you, our readers, for your support and participation, to our regular staff contributors Acadia Einstein and Choo Fabulous, and to visiting writers Le Clown from A Clown on Fire, Cornmeal from Superficial Gallery, and Buster the Administrator from Anti-Film School for their fabulous 2013 guest pieces. 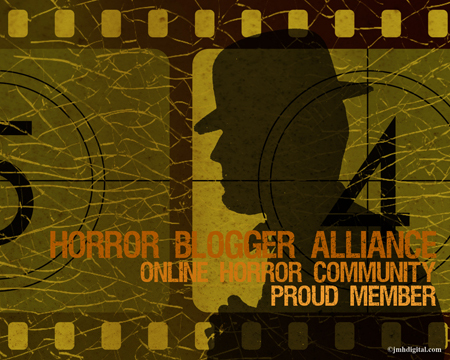 We certainly are happy to have you all along for the ride as we begin our countdown to Halloween 2014. Last year was our busiest so far, with nearly half a million views and over 300 published posts – that’s just shy of six posts for every week of 2013, featuring the bizarre, the forgotten, and the uniquely grotesque and beautiful. 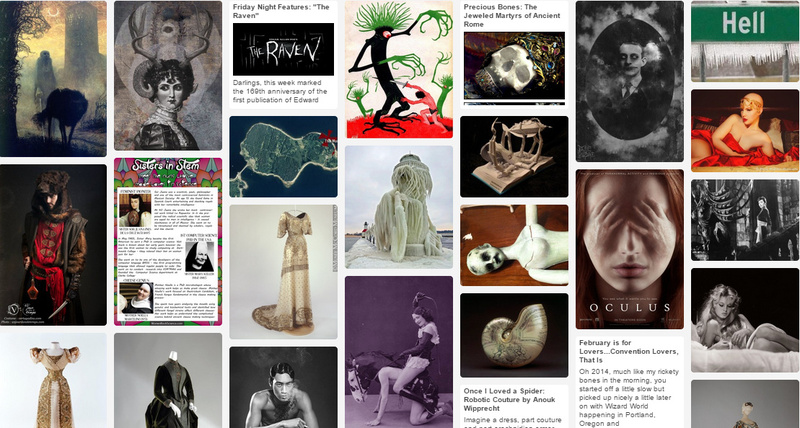 With such a bounty of oddities, why not take a moment to peruse a few posts you might have missed last year, with part one of my thirteen favorite posts of 2013? I do hope you settle in and stay a while, kittens – you know we always have room for one more here at The Year of Halloween. Paralleling the growing popularity of photography and the rise of Spiritualism, the late 1800′s and early 1900′s saw an explosion of so-called “spirit photography.” Photography enthusiasts ranging from dedicated mediums to well-known charlatans used a variety of techniques to document hovering ghostly figures and streaming ectoplasm for turn-of-the-century believers. This post features a gallery of the most famous early spirit photographs, as well as links to spirit photography collections and a primer on creating your own modern-day spirit effects. This gorgeous short film about a gunslinger hired to kill death uses traditional techniques of origami and kirigami paper manipulation to transform static comic book panels into innovative cinematic art. At just over five minutes, this fascinating short deserves a watch by any fan of comic art, graphic design, or good, old-fashioned tales of the Wild West. As the west began its love affair with eastern exoticism, the fantasy of the belly dancer influenced turn-of-the-century popular culture from fashion to movies to makeup. Celebrate the orouboric nature of fashion and costume design with this gallery of fifty gorgeous photos covering 100 years of belly dancing inspiration, plus a rare film by Thomas Edison of Princess Rajah performing in 1904. If you’ve ever wanted to create some clay-based horror, look no further than artist and movie-maker Lee Hardcastle’s How to Make a Bloody Claymation Film. From The Evil Dead in 60 Seconds with Clay to award-winning horror short T is for Toilet, Hardcastle’s enthusiastically gore-soaked animations are most emphatically not suitable for children. Read how a freelance fashion illustrator became one of the 1930’s most celebrated creators of pulp art, translating the look and feel of contemporary women’s magazines to the lurid pulp magazine covers of the era…then generating a firestorm of public controversy when it was revealed that the creator of such provocative images of damsels in supernatural peril was – gasp – a woman. What at first glance appear to be simple sculptures or casts of skulls, faces, and torsos are actually intricately assembled paper creations from Beijing artist and designer Li Hongbo. These fascinating paper sculptures honeycomb and slink to incredible lengths, as they are arranged in toppled towers of stretching limbs, looping into odd in-between poses; half-poised and half-melted works of amazing, bizarre art. 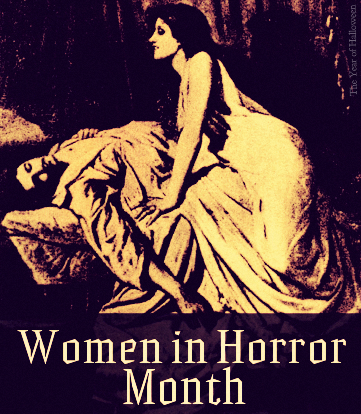 Every year, our in-house horror humorist Acadia Einstein brings us a collection of hilariously oddball weekly posts on a creepy theme, from 2012’s 31 Scary Things to last year’s Horror GIF of the Week. Stay tuned for his 2014 offering starting later this year, but in the meantime, check out his unique ode to Valentine’s Day 2013 with Acadia’s Horror GIF of the Week: The Affair. Stayed tuned for Part Two of our 2013 roundup with posts 8 through 13 tomorrow! Some of these sound amazing! Thank you so much for this review! I would have missed the gorgeous belly dance costumes and that would have been such a shame! Beautiful piece as always… I hope 2014 can be equally horrific.